A month ago I shared with you my 5 Instagramable places in London and I enjoyed that incredibly, so while in Vienna I shot in some of my favorite places. 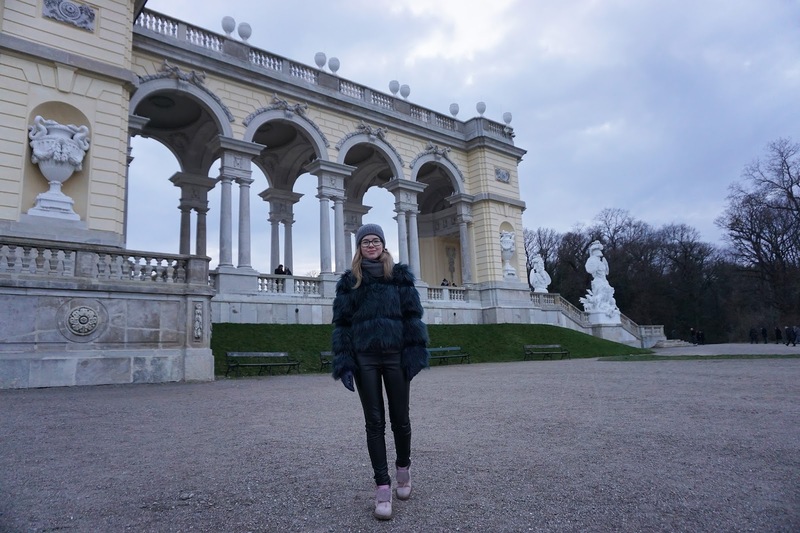 The first is the gorgeous Schoenbrunn, a wonderful palace. The property is a formal imperial summer residence and while its beauty is unmeasurable any time of the year, it's especially breathtaking in summer. The Votive church has a Neo-gothic style that charms you as soon as you lay eyes on it. 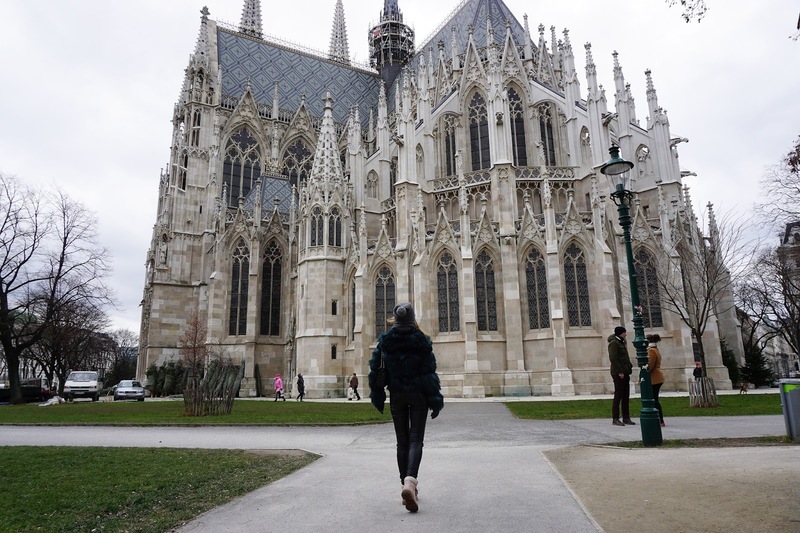 You will notice that in comparison to my London guide, my choices for Vienna are less girly, but equally fascinating. 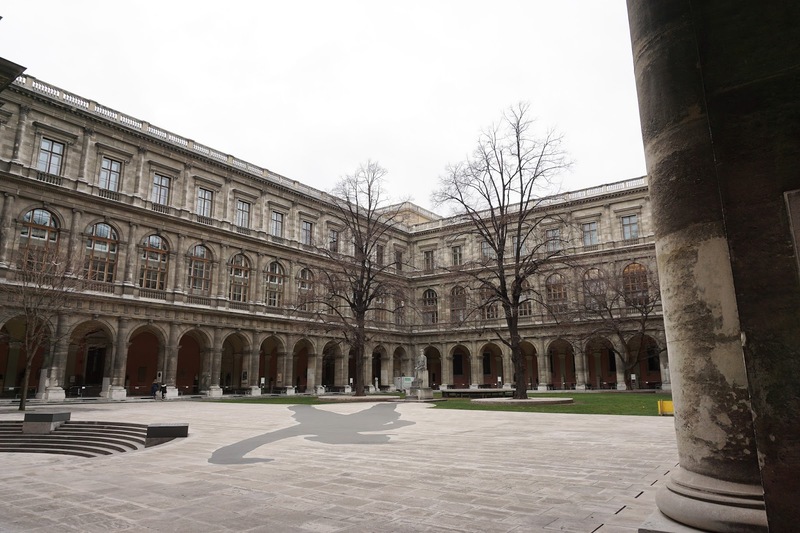 In the same area as the Votive Church you have the University of Vienna. 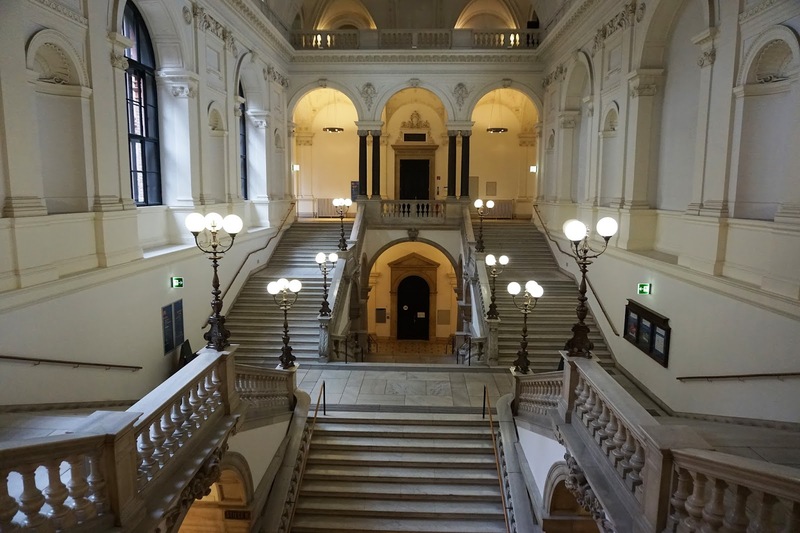 The university I studied at and one of the oldest universities in the German speaking world. 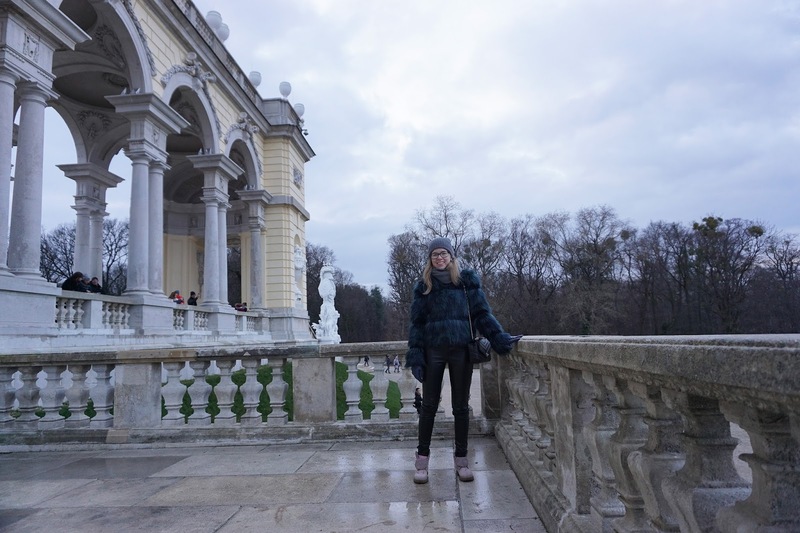 The main building combines forms of the Baroque and Renaissance era, a true stunner that everyone should visit. 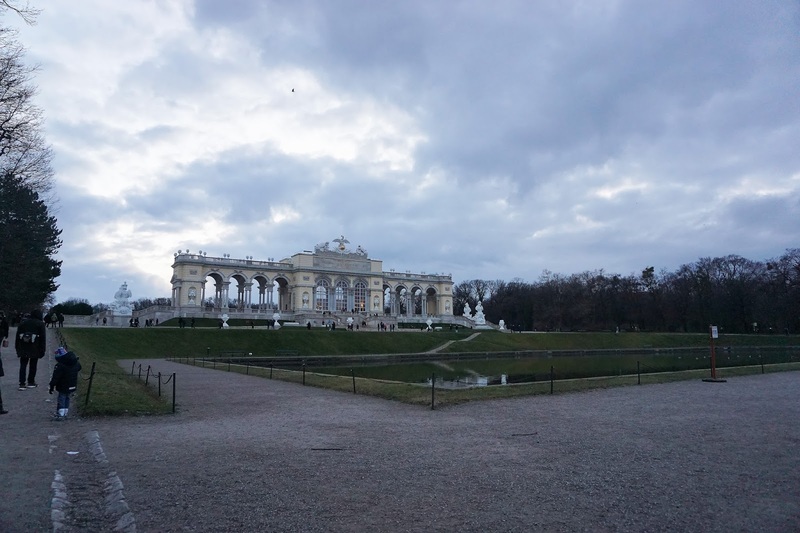 The Gloriette is positioned at the crest of the hill looking over the Schoenbrunn. 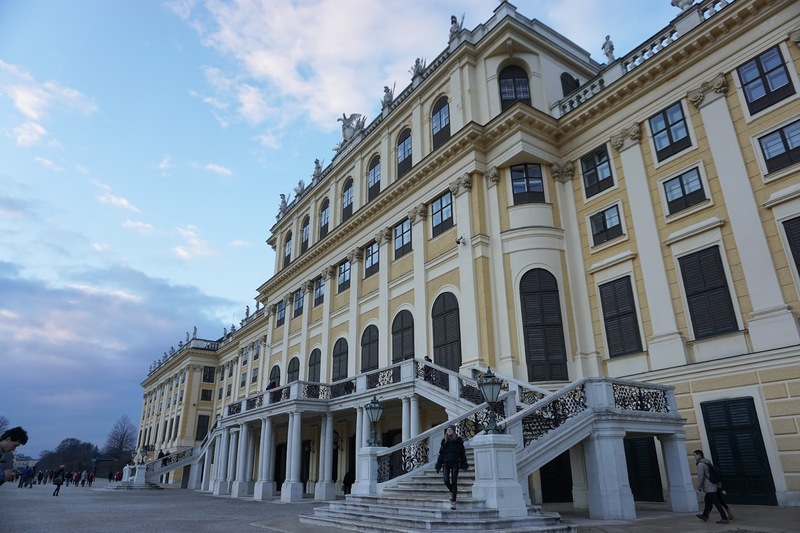 It has a very romantic view over the city and has a modern cafe for breakfast, which is how Franz Joseph used the Gloriette, as a breakfast room. 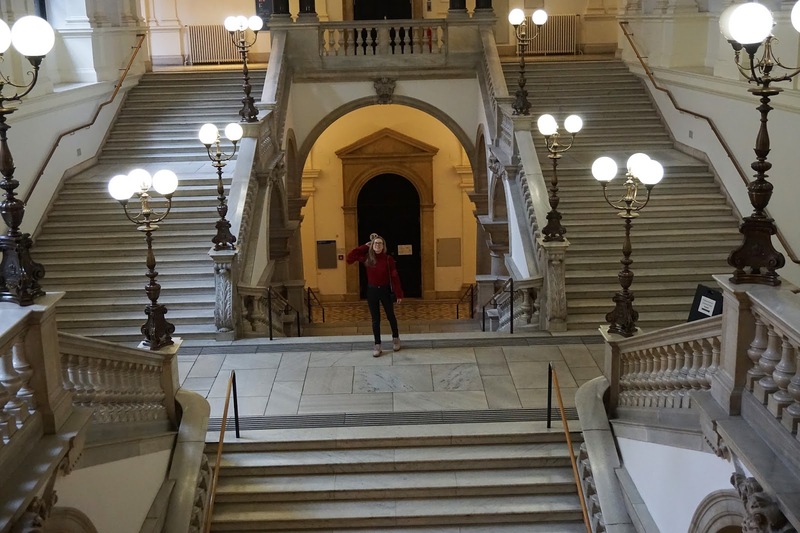 During the winter time one of the most gorgeous places to visit is the Rathaus (city hall). Why is it best during the colder months you ask, well because of the festive decoration. 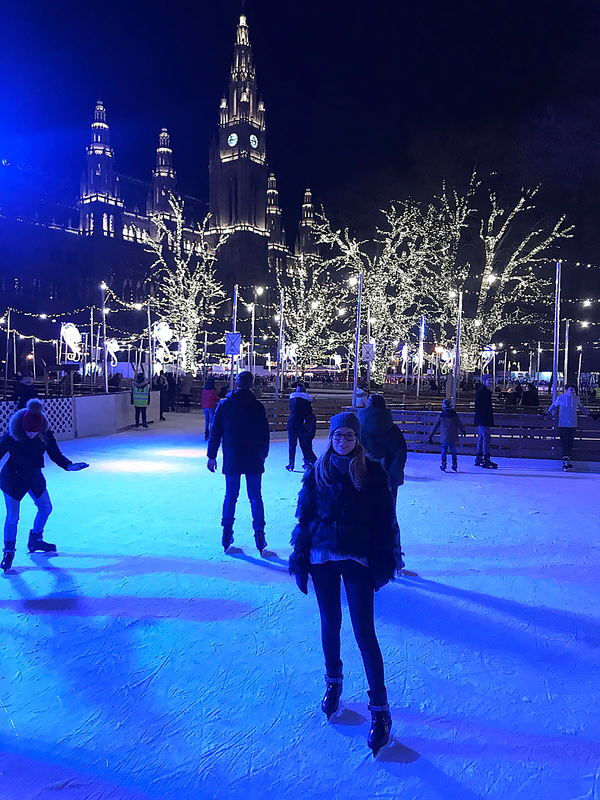 Vienna transforms itself in winter wonderland as soon as November arrives. 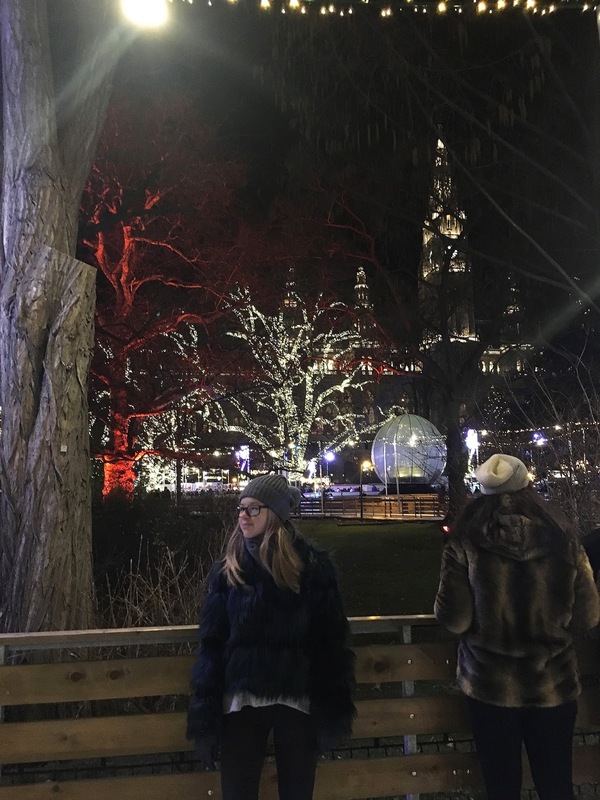 One of the biggest Christmas markets is in front of the city hall. Combine that with a magical atmosphere and fairly like ice ring and you have an outstanding place to visit.